Grace is the First Person in her Family to Go to School! Grace is in 4th grade, but outside of class you will find her hanging out with the older students. That’s because Grace started school much later than most of the Daylight students. She grew up expecting to live her life in the desert village of Alale but when her parents died, she was sent to live with her uncle who was arranging a marriage for her. Plans for her marriage were interrupted when she got a serious ear infection. Grace was brought to live at Daylight. 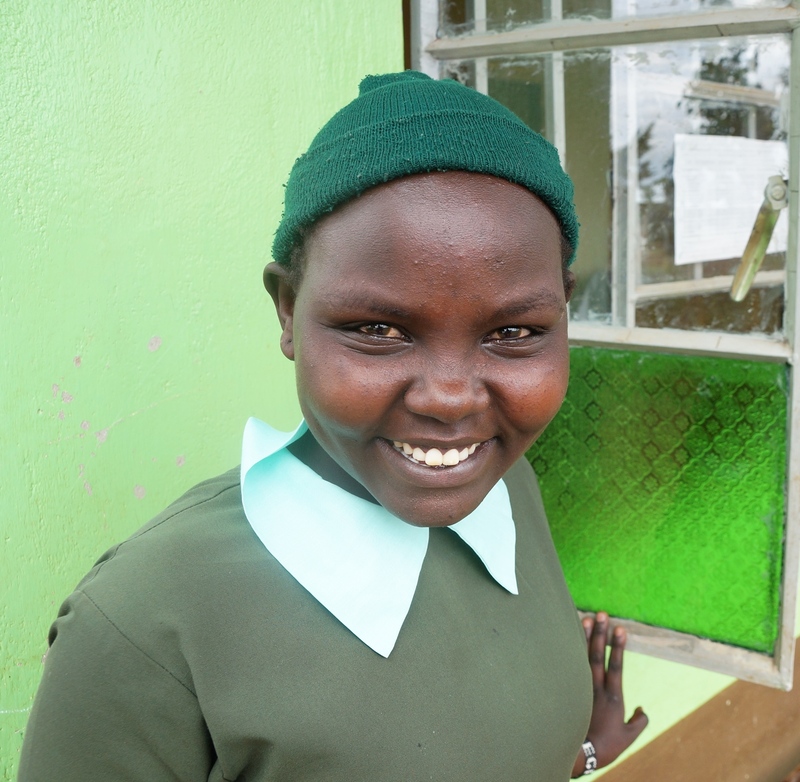 While she was recovering Grace fell in love with school. Between doctor visits she sat in 1st grade even though she was much older than the other 1st graders. This didn’t deter her and Grace is now in 4th Grade and her friends at Daylight, mostly in the upper grades, cheer her on.